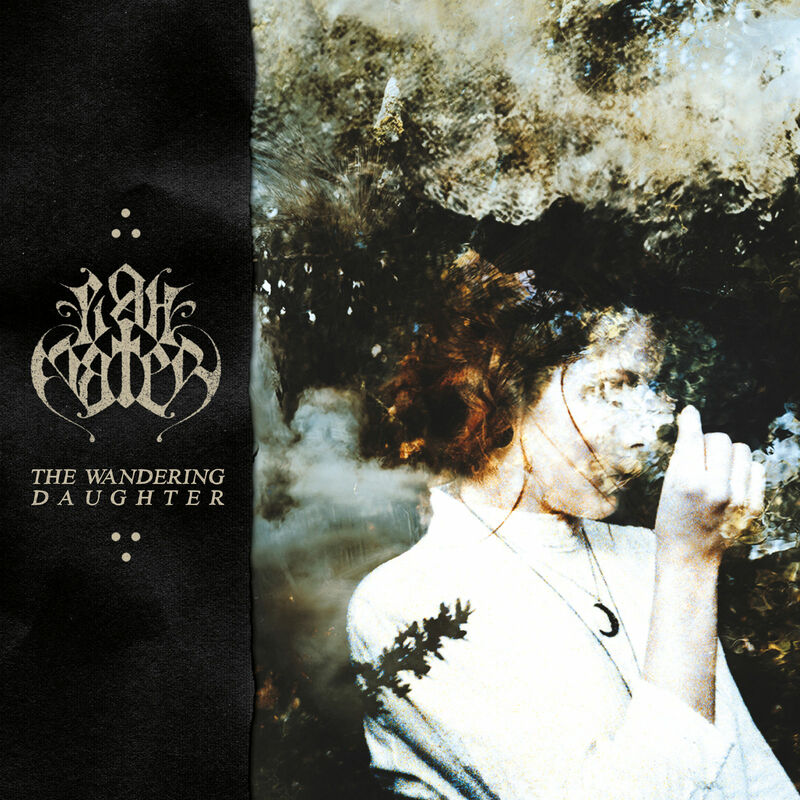 Four years after emerging with their debut full-length Memories of Inexistence, Rio De Janeiro prog-deathers Piah Mater are back with The Wandering Daughter. The band’s second record further evolves their earlier work, refining their vision and pushing it into new territory. Explore Piah Mater’s latest with “Sprung from Weakness,” premiering exclusively right here. “Sprung from Weakness” is an appropriate primer for those new to Piah Mater, displaying nearly all the band’s strengths across its seven minutes. Throughout the song, the band reinterprets previous ideas through new filters, repurposing riffs and themes to fulfill multiple roles. The song’s jagged opener, powered by drummer Kalki Avatara’s pummeling accents, returns after a dreamy respite as an annihilating half-time groove. The guitars are unchanged, but with Avatara’s drumming choices, the passage is given new life. Piah Mater rely multiple times on this technique to develop “Sprung from Weakness” while retaining the familiarity of its established themes. The hook, fueled by pulsing triplets and rolling kicks under Luiz Felipe Netto’s soaring clean vocals, returns to close out the song as a transcendental outro in slower, straight time. Between these two iterations, Piah Mater hurl the listener through a gauntlet of propulsive guitars, bludgeoning drums and Netto’s versatile vocals. “On a musical level, we aimed for that feeling of being taken on a journey, with its many pitfalls and climaxes,” says Netto, and in that regard, Piah Mater have certainly succeeded. Piah Mater will release The Wandering Daughter with Code666 on October 5th in digital and CD formats. Pre-orders are available now at Aural Music.